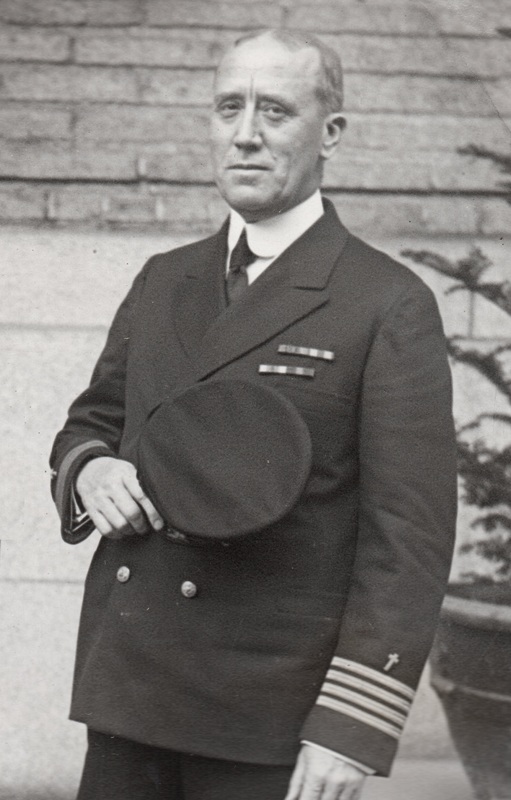 Navy Chaplain, Captain John B. Frazier, 11 Nov 21, Navy Chief of Chaplains 1917-1921 (author’s collection). Captain Robert D. Workman, Navy Chief of Chaplains July 1937-July 1945, from the “Sunday News, New York’s Picture Newspaper, 17 May 1942 (author’s collection). The author with RADM Margaret G. Kibben (right), Navy Chief of Chaplains August 2014-present (author’s collection).